High-school mystery fan Shin'ichi Kudo is actually one of his high school's best minds, but he gets his reality checks from his childhood friend and almost-girlfriend Ran Mori. Nothing can keep Shin'ichi from a case, until he follows a suspicious man into a park, is accosted from behind and fed a strange chemical which renders him unconscious. When he awakens, he has been transformed into a puny grade schooler! The hapless boy finds a home with eccentric inventor Professor Agasa, who searches for a cure for his condition. 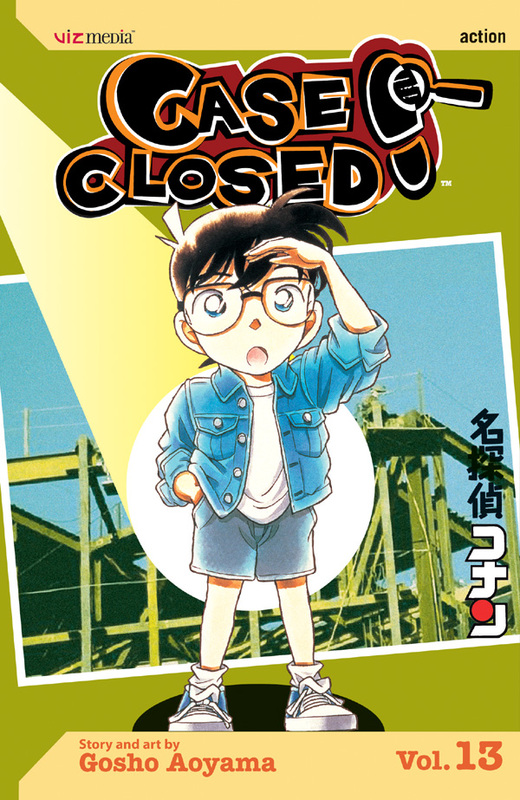 While he's waiting to be restored to his adolescence, Shin'ichi takes on the name Conan Edogawa (borrowed from Sir Arthur Conan Doyle and the last name of the famous Japanese mystery writer Edogawa Ranpo). As Conan, he plays the part of the little brother that Ran never had, and helps her incompetent private-detective father solve all of the gruesome murder mysteries that come their way.